Jidai Matsuri festival in Kyoto, Japan. 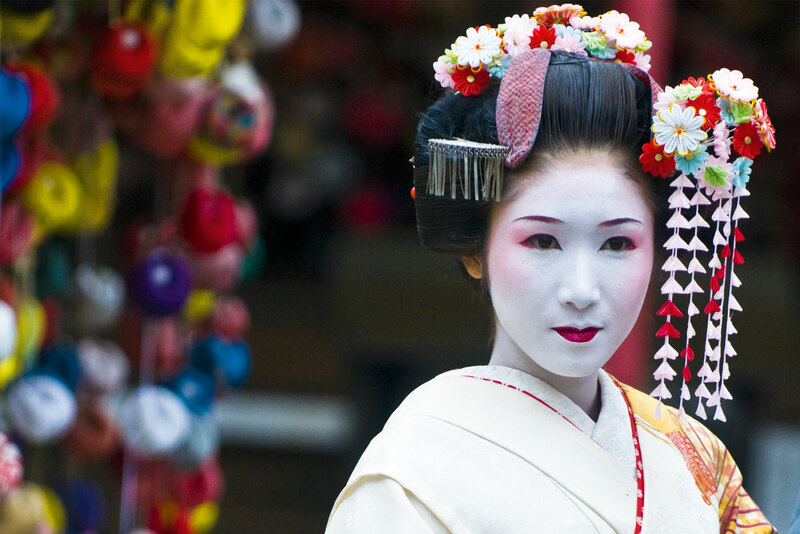 Kyoto's Jadai Matsuri - the 'festival of the ages'. If you’re in Japan in October, add this historic event to your itinerary! Never mind visiting a museum; if you’re in Kyoto on October 22, an exhibition will march right past you. Since 1895, over 2000 people march annually from the Imperial Palace to the Heian Shrine dressed in traditional garb from historical eras dating back to 794AD. The most impressive part of the Jidai Matsuri is the authenticity of the costumes, which have been meticulously made following the exact techniques and methods of the period they come from. Taking almost an hour for the parade to pass, it’s quite the history lesson for visitors.